Robert provides specialist advice to a diverse portfolio of clients on income tax planning and compliance, business acquisitions and disposals, business restructuring and a broad range of commercial issues. His clients include high net worth individuals and medium-large sized businesses for whom he provides tax consulting services. Leon joined Green & Sternfeld in 1989 and became a director in 1995. 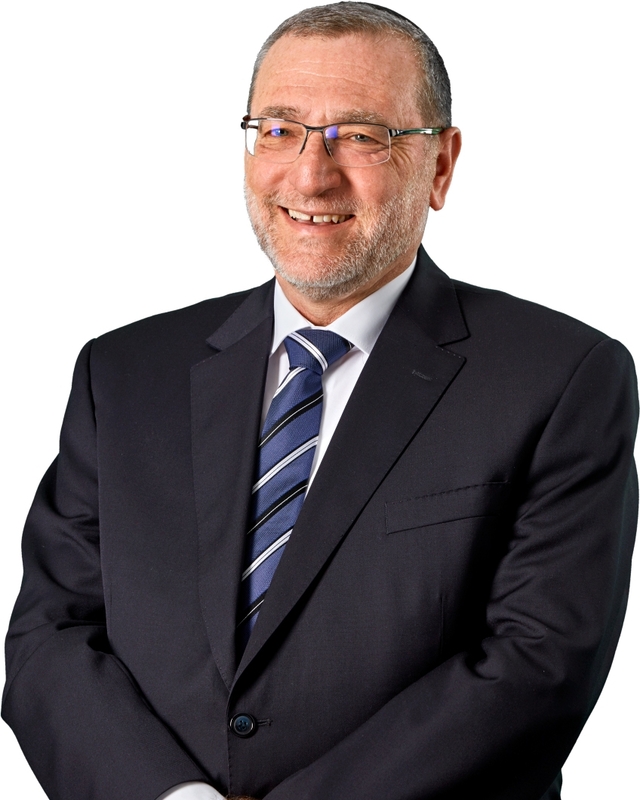 During his time in the profession, Leon has developed significant experience and expertise in business and taxation advice, business valuation and enhancement, and superannuation. Today, Leon’s clients are high net worth individuals and medium sized businesses for whom he provides advice in all areas of taxation and business services. Eli joined Green & Sternfeld in 2006 and became a director in 2010. Eli’s diverse background has resulted in his application of a holistic approach to client service, ensuring that he consistently exceeds expectations in delivering a best practice service offering. Admired for his breadth of knowledge in accounting and business in general, Eli’s ability to successfully channel this knowledge to benefit his clients is a hallmark of his service offering. Eli is responsible for providing tax and management consulting, audit and corporate advisory services to clients. Narelle has extensive experience in leading Finance and Administration departments of professional services firms with a strong focus on the design, implementation and monitoring of efficient and effective internal processes. Narelle is a strong team player who is passionate about the success and growth of the firm and constantly seeks ways to not only meet but to exceed the expectations of our clients and staff. In managing the administrative function of the firm, Narelle enables the Directors and professional staff to focus on the provision of advice, support and service to their clients. Maria has gained valuable experience in servicing a wide variety of clients including small to medium sized businesses, individuals and superannuation funds. Her client base covers a wide range of industries and occupations where she provides ongoing guidance and assistance to clients on various aspects of taxation, accounting and bookkeeping. Maria’s ability and enthusiasm are tangibly felt by all those who work with her. Her “can do” attitude, attention to detail and high level of client service makes Maria a key member of our team. Vincent’s ability, enthusiasm, technology savvy and ambition is experienced by client and fellow team member alike. These outstanding characteristics have truly made him a key member of the firm. Vincent prides himself on his commitment and dedication to servicing a wide variety of clients from small to medium sized businesses to high net worth individuals and superannuation funds. Norm is a Chartered Accountant with over 65 years’ experience in professional practice. His breadth of experience coupled with his astute business acumen makes him a valuable asset to the Green & Sternfeld team. 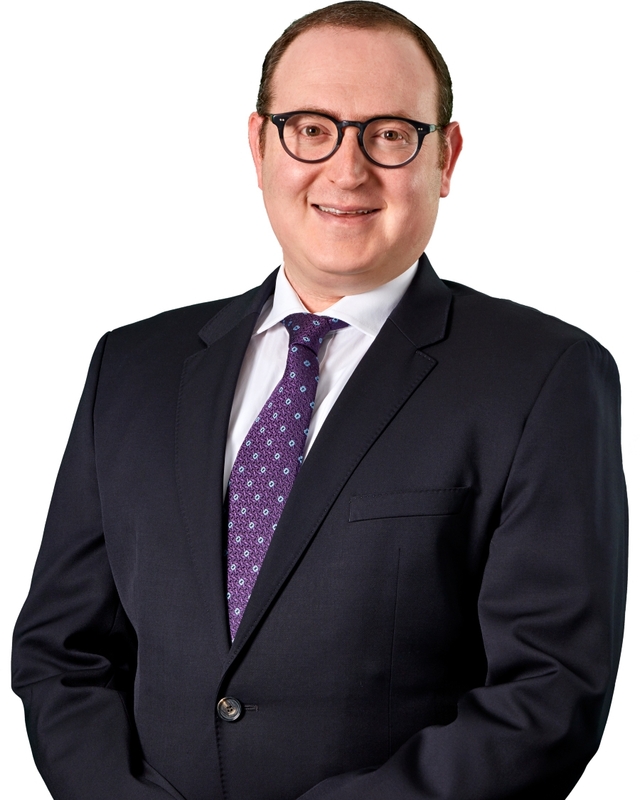 During his career in public practice, Arnold has gained valuable experience in servicing a wide variety of clients from small to medium sized businesses to individuals and superannuation funds. His client base covers a varied range of industries and occupations and he provides ongoing guidance and assistance to these clients on various aspects of taxation, accounting and bookkeeping.